(LeGrice) - An extremely healthy plant that produces large, individual and perfectly formed blooms of white. 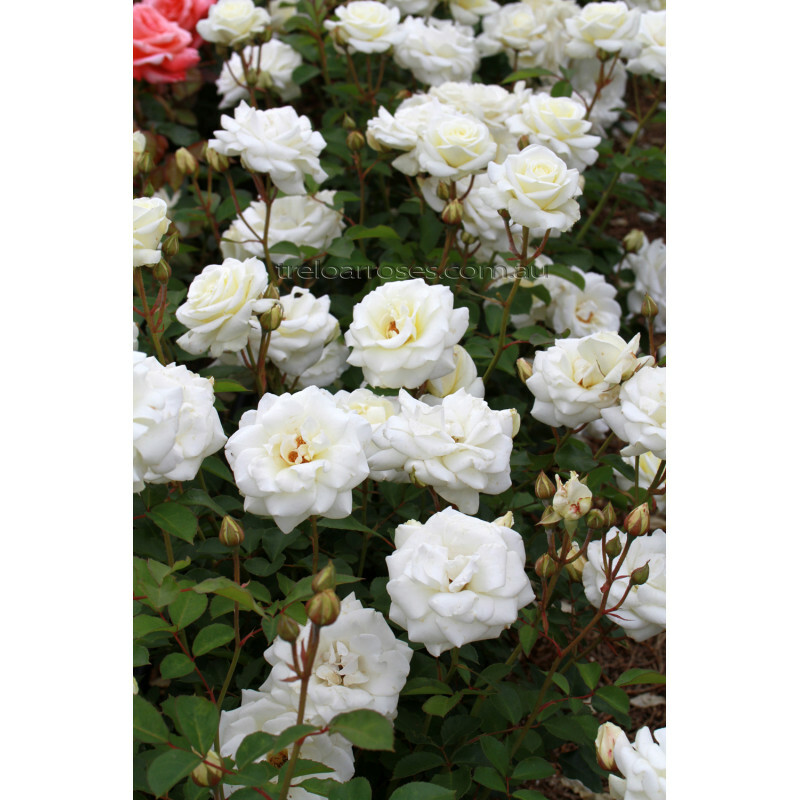 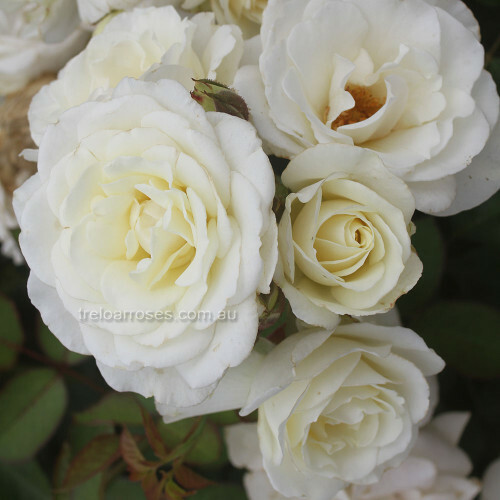 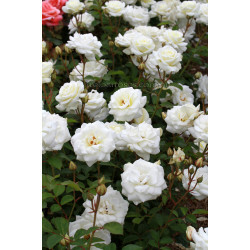 This Hybrid Tea type Floribunda delivers a strong fragrance, flowering throughout the season. 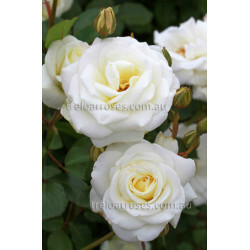 A recommended rose.